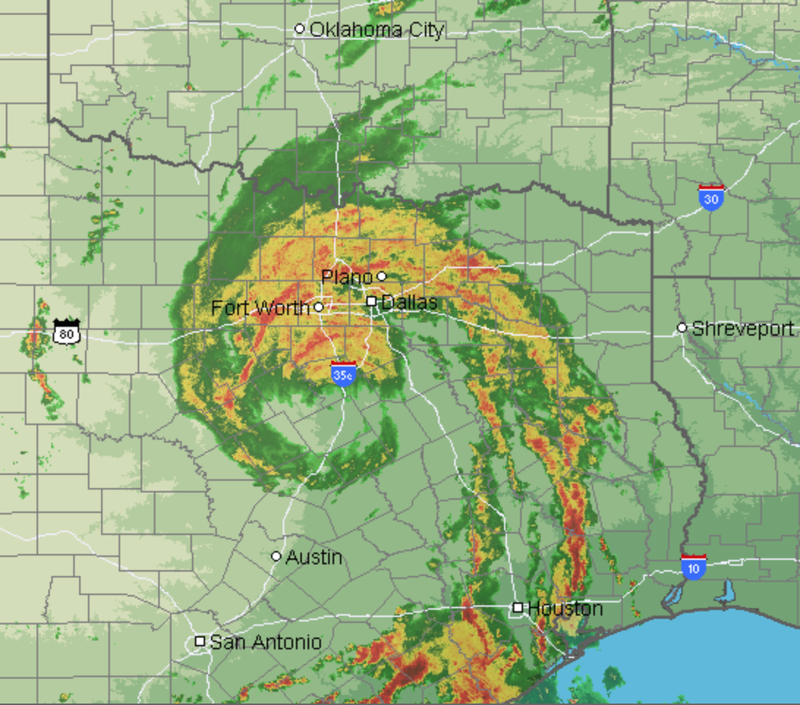 Bob Bill has retained his structure and is causing heavy to torrential rains. Flash flood warnings are out along the Gulf Coast and flood warnings are out for the DFW Metroplex. 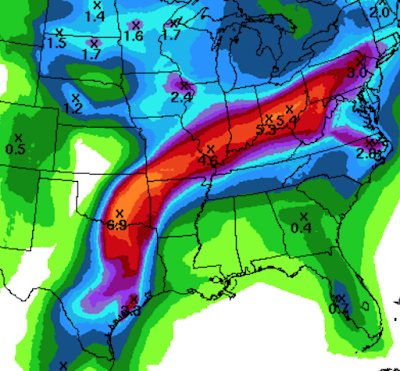 More torrential rains are likely the next two days along Bob's Bill's path. Note: Thanks to the readers who pointed out my unintentionally renaming tropical storm (now tropical depression) Bill. I had a medical procedure yesterday and they tell you not to sign anything for 24 hours because of the effects of the anesthesia. They should add blogging to the list of no-no's. Bob? I thought it was Bill! It is Bill. I'm a Bozo. I like Bozo too. Thanks for what you do!